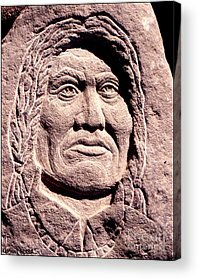 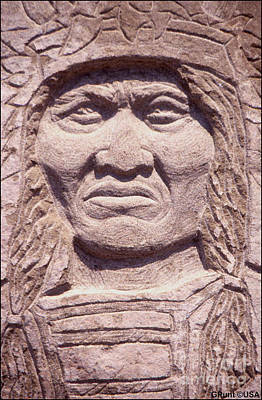 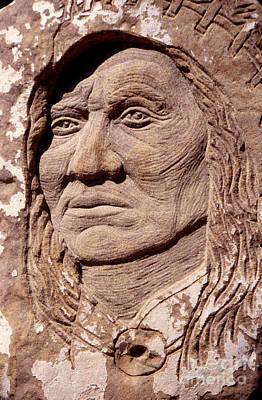 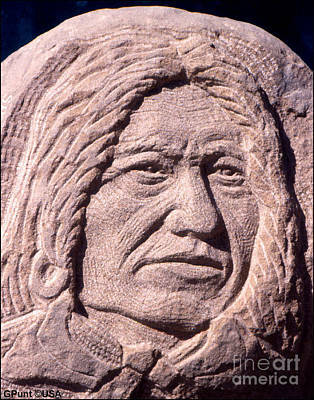 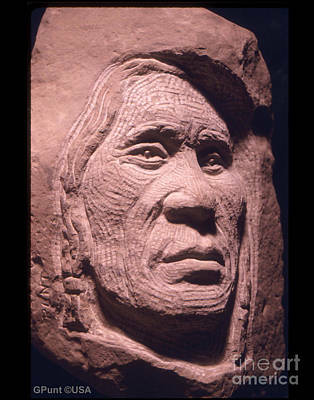 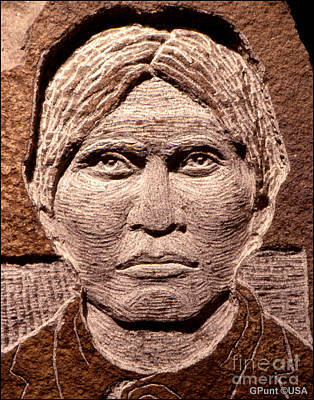 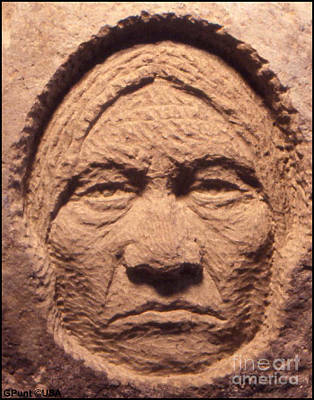 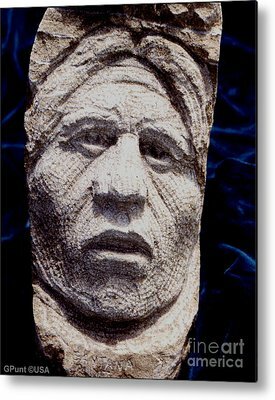 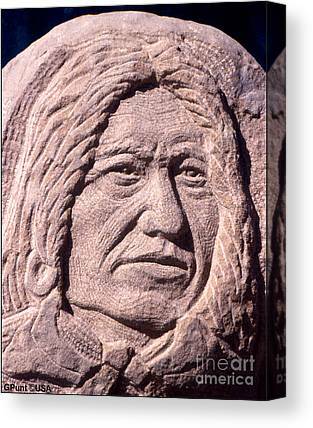 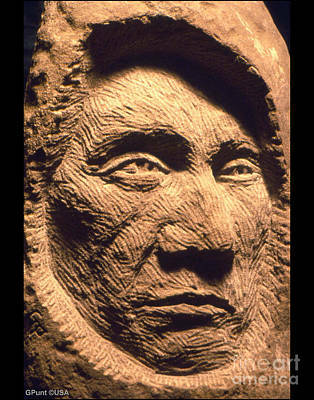 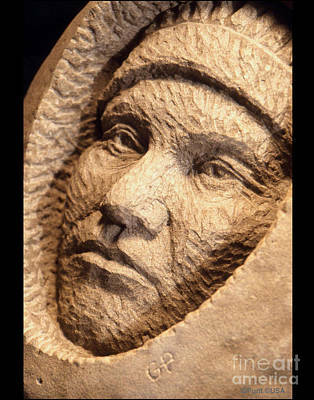 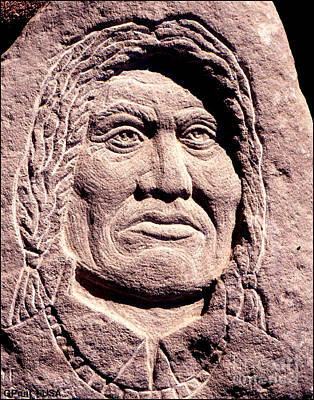 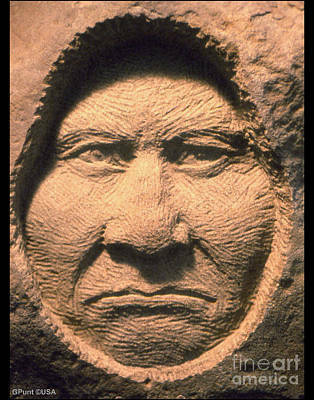 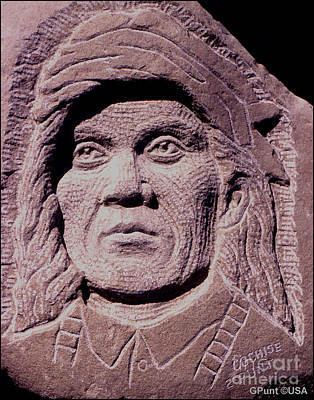 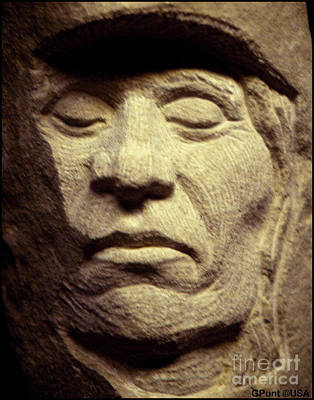 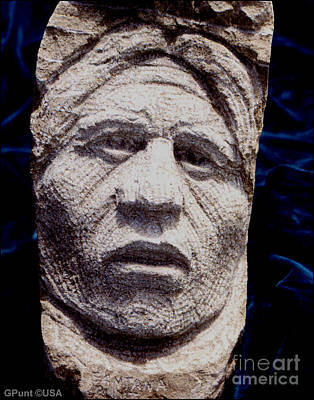 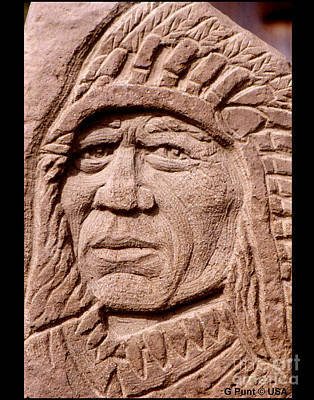 There are about 45 American Indian Portraits in sand stone that I will be showing here. 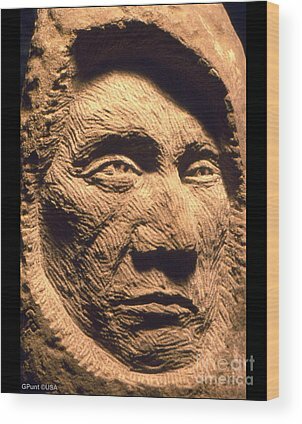 I carved many more, but I do not have the photos anymore. 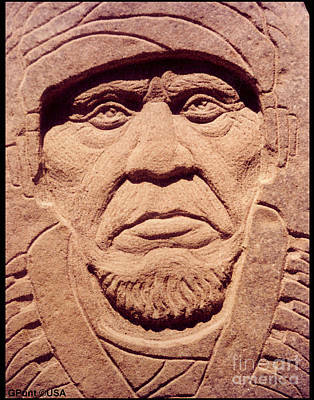 These were all commissioned by Walter Johnson in California, just like he did for the ink-line portraits in my other Gallery "Indians Outlaws & Heroes" The originals were all sold to him, but you can buy prints, up to 11x14 inches on this website.